1. This hand tied jewish wig is multi-directional, so you can have a complete wearing experience. In addition, in the design of this wig, we have added an invisible hairline. The invisible hairline makes it more natural and stylish to wear this wig. 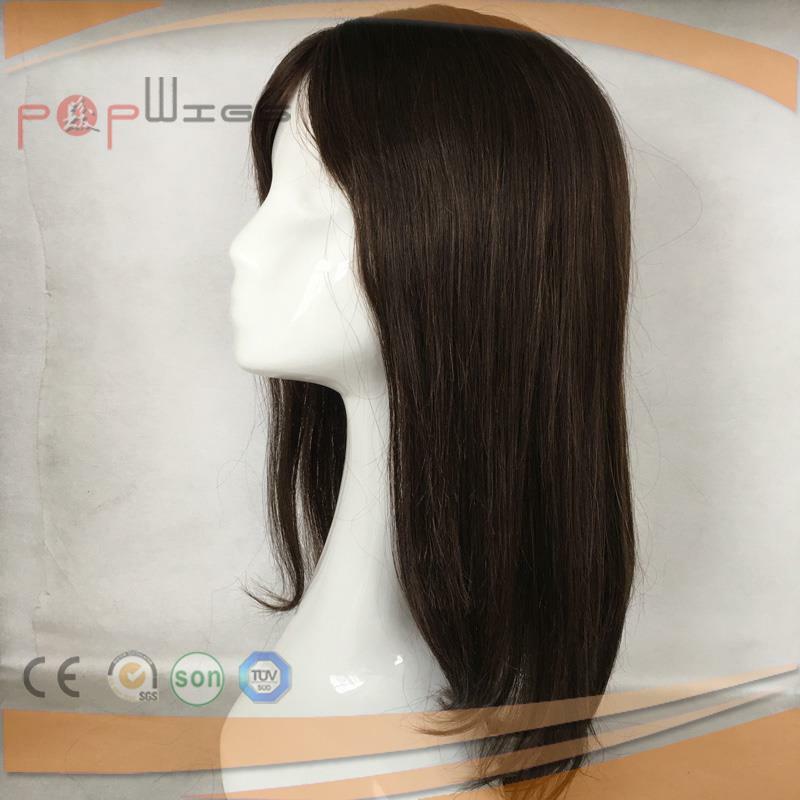 The wig is also very flexible in size because it comes in a variety of sizes and is suitable for different head shapes. Its size and specifications make it easy to wear and comfortable to wear. 2. 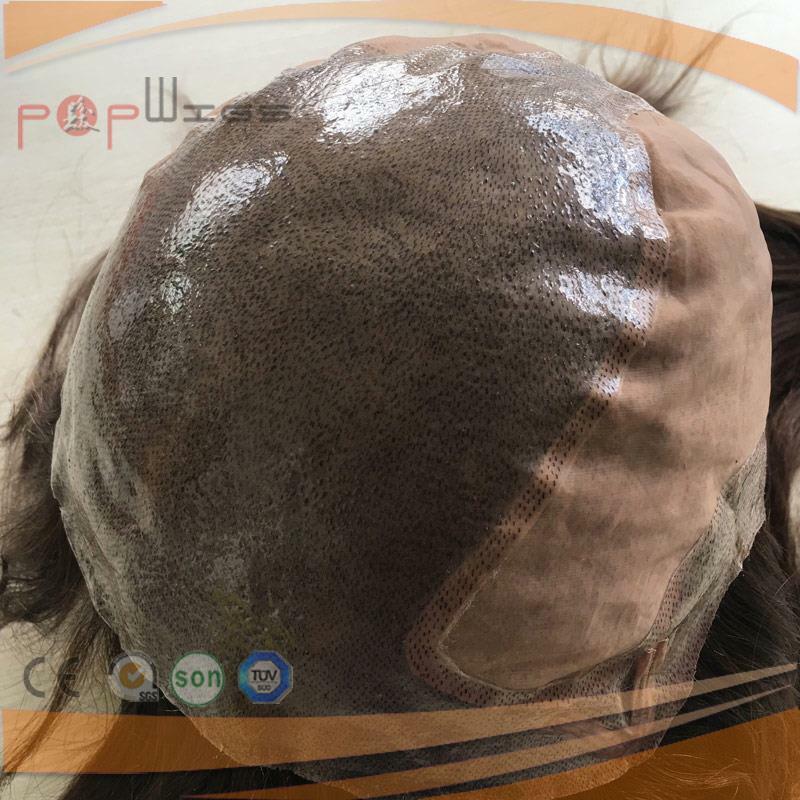 The mesh connection of this hand tied jewish wig is knotted on the front side and the back is knotted with the machine weft, so you can't notice it when you wear it because it has good wearing comfort. In addition, hand tied jewish wig is a safe and environmentally friendly product because it is made from high quality real hair. A wig made of real hair can be washed repeatedly and worn without causing allergies to human skin. We accept mini orders and any designs (color, length, density).